When visiting Vienna for the first time this is an excellent way to be introduced to the history and the most important buildings of the former Imperial City. You will drive along the famous Ringstrasse with its splendid palaces, seeing the world-renowned Vienna State Opera, the Imperial Residence Hofburg, the stately Parliament, the City Hall, and the State Theatre. 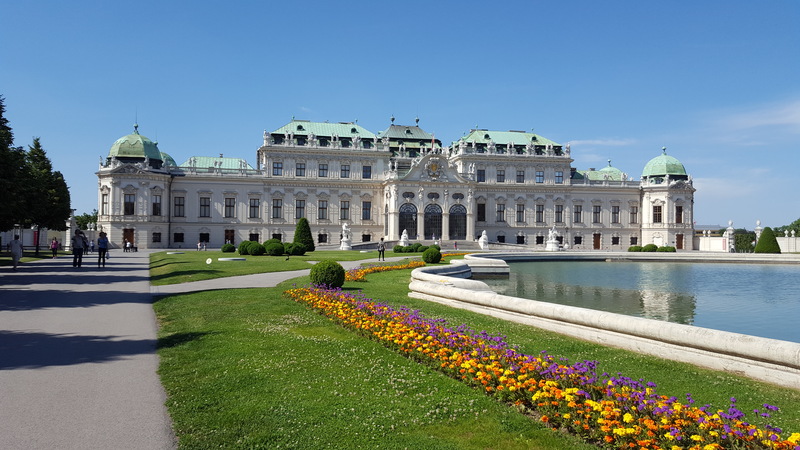 Passing Vienna’s most impressive Baroque church, St. Charles, you will see the summer residence of Prince Eugene, the magnificent Belvedere Palace. The view of Vienna from here has delighted visitors since Baroque times. We will also pass Prater with the Big Ferries Wheel and go to the Danube area, where Vienna’s International Center is located. During the drive you will learn interesting facts about the Viennese, their habits and traditions, past and present. Price of the bus and admission fees are not included! Should you require an offer for bus charter, minibus or limousine service the guides will be glad to assist you.